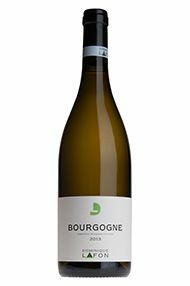 Blended from vineyards below Meursault (old vines) and Puligny, this superb White Burgundy has a lovely perfume, more Puligny than Meursault in style. Really heightened exciting aromatics and fruit which dances across the palate. Marvellous wine from a master winemaker. 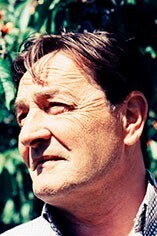 The 2013 vintage was another very difficult vintage to manage, with a heavily reduced crop after the hail, but unlike in 2012 Dominique has at least been able to make all his appellations. The wines were at a backward stage when tasted in October but with really exciting potential.